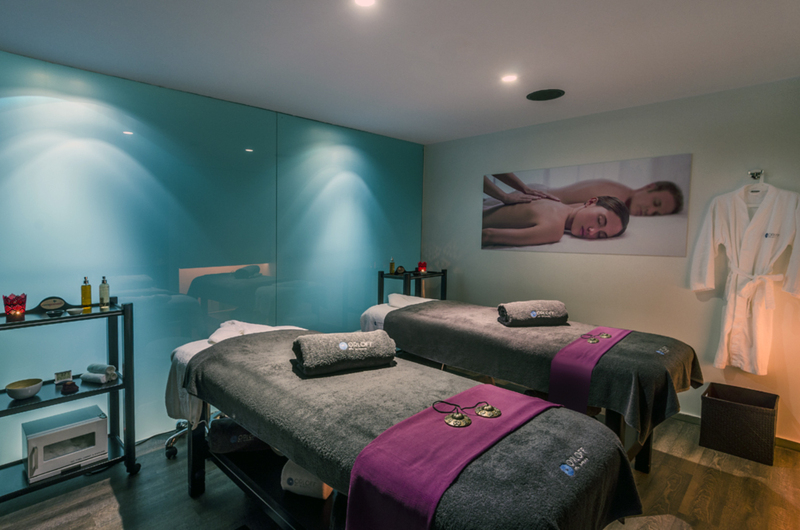 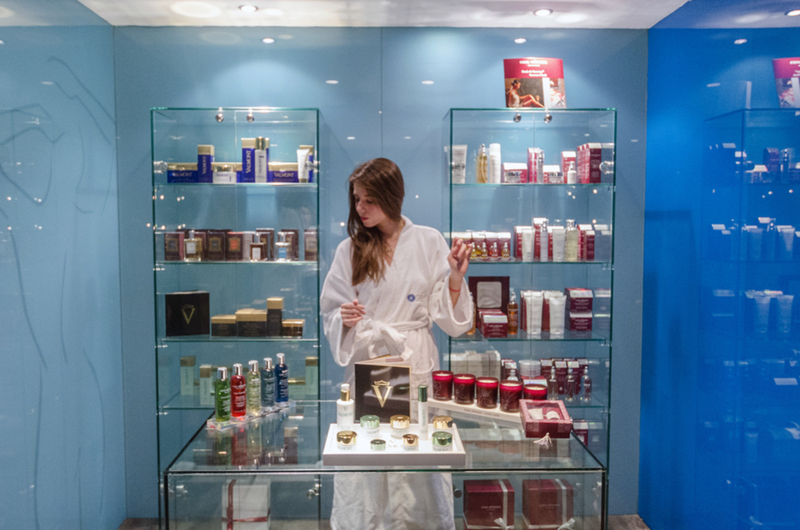 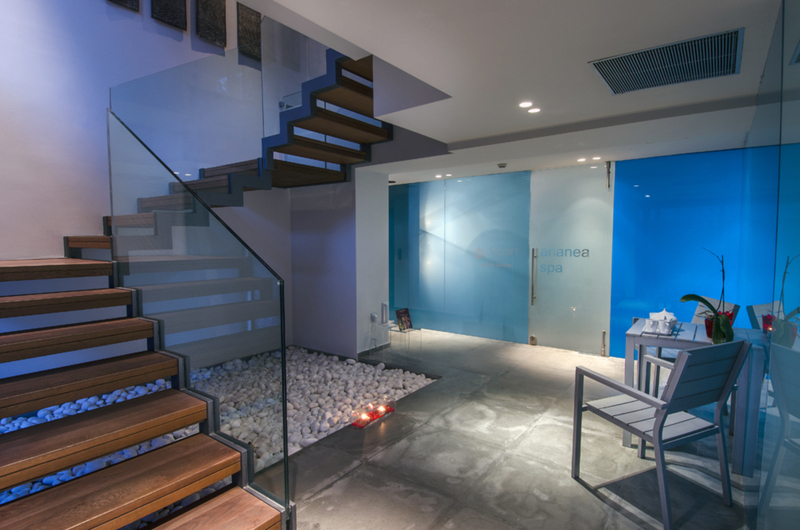 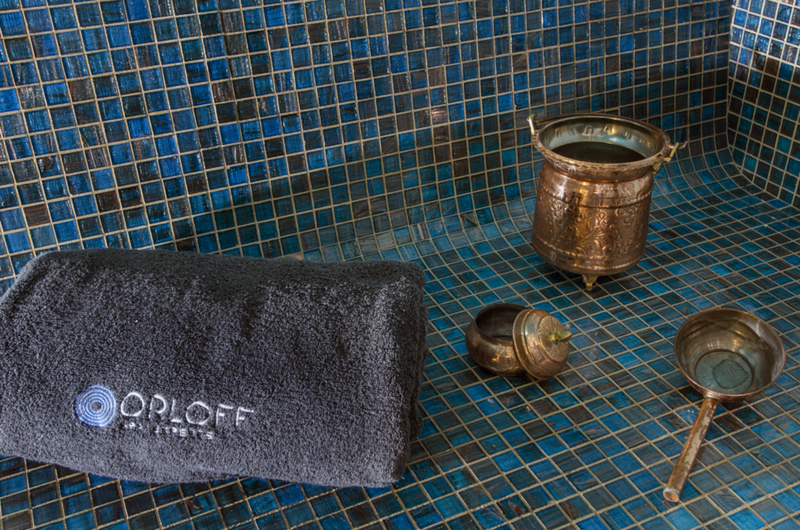 Under the sign of the water and in the midst of the luxuriant nature of Ekali, the northern Athenian suburb, Orloff Spa Experts at Life Gallery welcomes you with a breadth of relaxing and rejuvenating spa treatments in Athens. 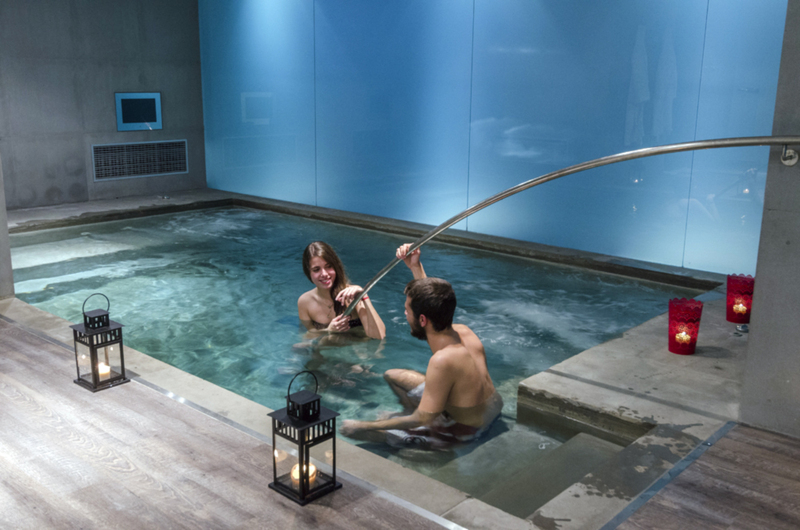 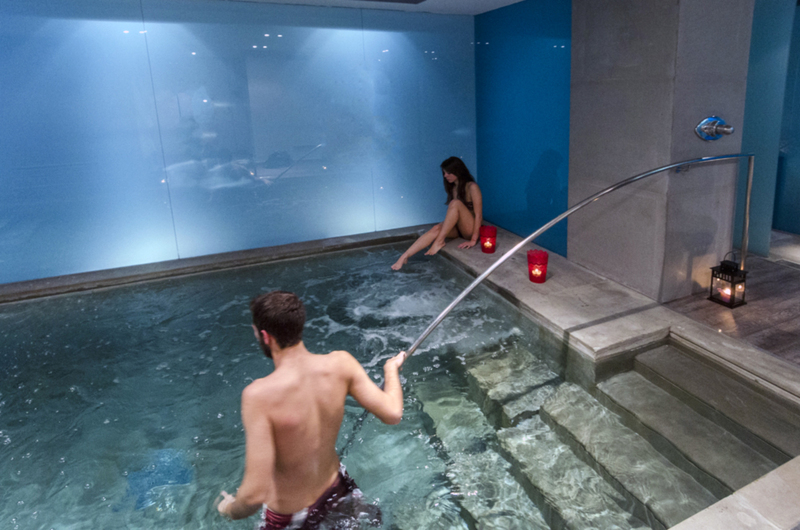 In the state-of-the-art wet area, featuring a complete aquatic circuit with Jacuzzi, hamam, sauna and shower path, water releases the body of its weight and allows guests to reach a deep state of relaxation, in no time. 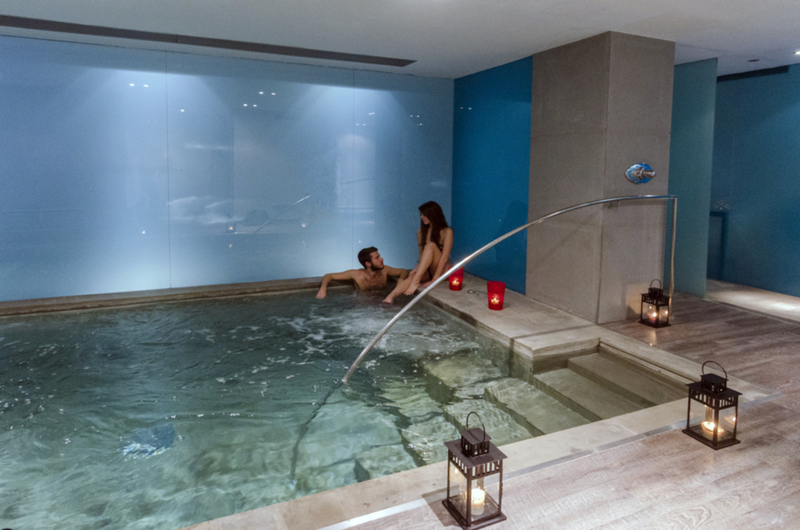 The beautiful mosaic-walled and led-lighted hamam can accommodate up to six persons for an unforgettable Oriental ritual of deep cleansing from the North African tradition. 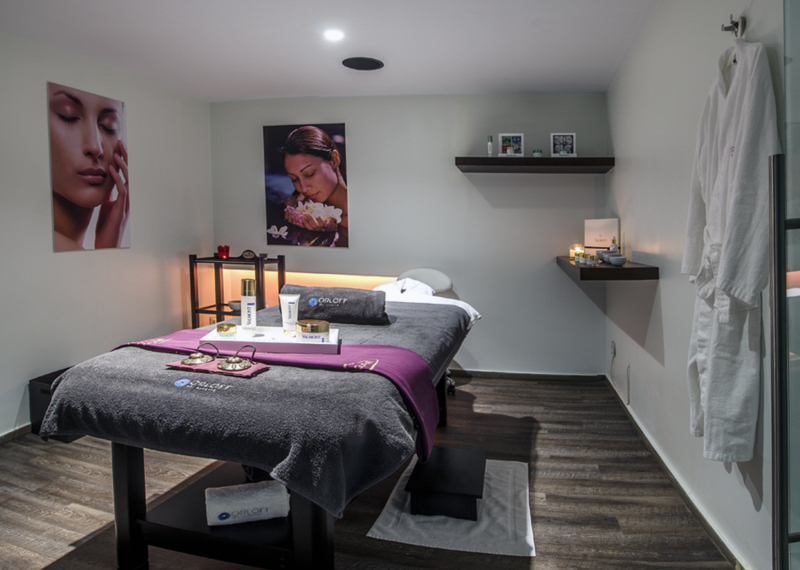 The Athens spa experience is completed by the cozy atmosphere pervading treatment rooms with heated mattresses, scented candles and original spa music. 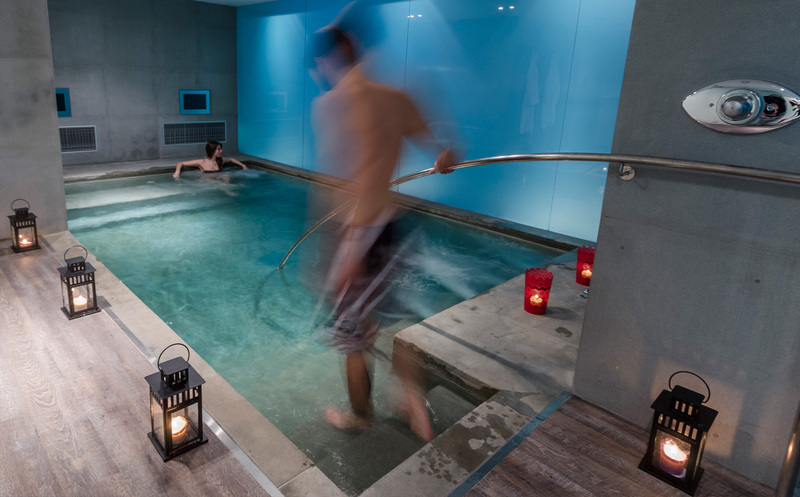 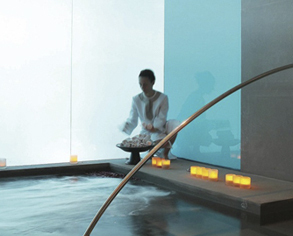 After a treatment, either a rejuvenating Valmont Beauty flash or an Ayurveda full body massage, you can unwind in the meditation room with a view to the tranquil pool waters and fragrant pine trees. 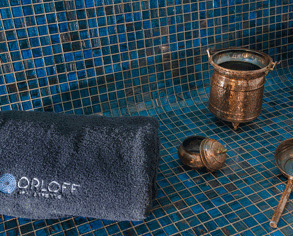 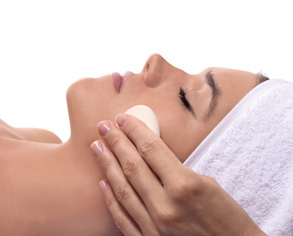 Spa treatments in Ekali are now available at Orloff Spa at Life Gallery.